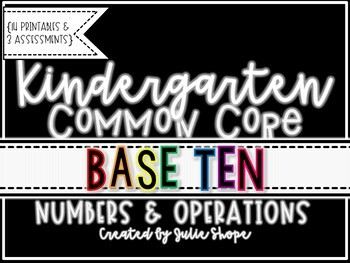 Need help with teaching your kindergartners about CCSS K.NBT.A.1? Use this product to help! 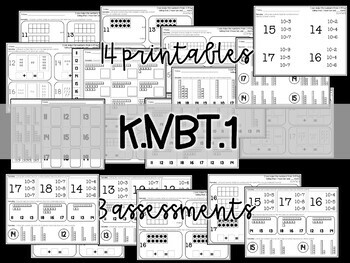 With this pack you will receive 14 printable practice pages and teaching tools PLUS 3 assessments. Take a peek at the preview to get a better look! Thanks for looking!